When it comes to parties and special occasions, count on Cannonball Lanes in Wabash, IN. We are a bowling center accommodating events for a more memorable celebration. Having a birthday party for your kid? We do custom birthday cakes! Save yourself the hassle and leave everything to us. Planning your corporate parties and team building activities? We offer several plans for your company events and business meetings. We have a dining room available to help meet your party requirements. You can also combine your business meetings with a bowling party for a more fun celebration. We have multiple packages available for different events. Cannonball Lanes has many great Fundraising ideas and events for lots of groups. Many local school groups have raised money to help their sports teams, music departments and much more. Bowling is a great fundraiser for churches, charities and other organizations too! It’s amazing how a SMALL THANK YOU to your employees, such as hosting a great corporate bowling party can BOOST MORALE and IMPROVE PRODUCTIVITY. Cannonball Lanes hosts many company parties throughout the year, but our customized Holiday Parties are a real gift from Old St. Nick. Celebrate your special day in the most unforgettable way possible! When it comes to bowling parties or other special occasions, partner with us. 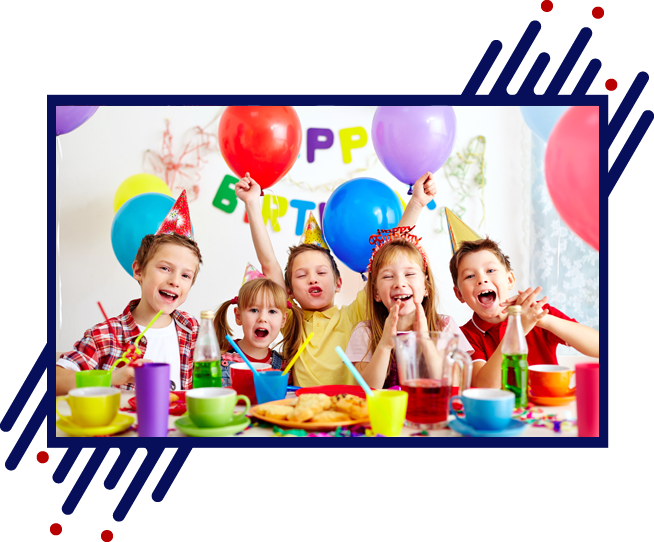 We will make sure to turn your party into a celebration that will be remembered for years. Contact our bowling center today to book our venue.